Why does Ice Cream give me a headache!!?!! Is Ice Cream A Food? Attractive coloring in our Rainbow Bullets will be the surpise of the day! 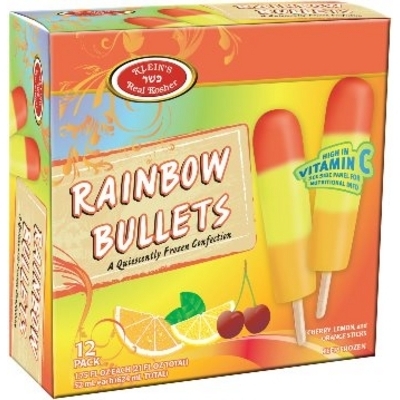 So sweat and delicious, our rainbow Bullets developes into a craving. Ingredients: Water, sugar, corn sweeteners, citric acid, guar gum, ascorbic acid, natural and artificial flavors. 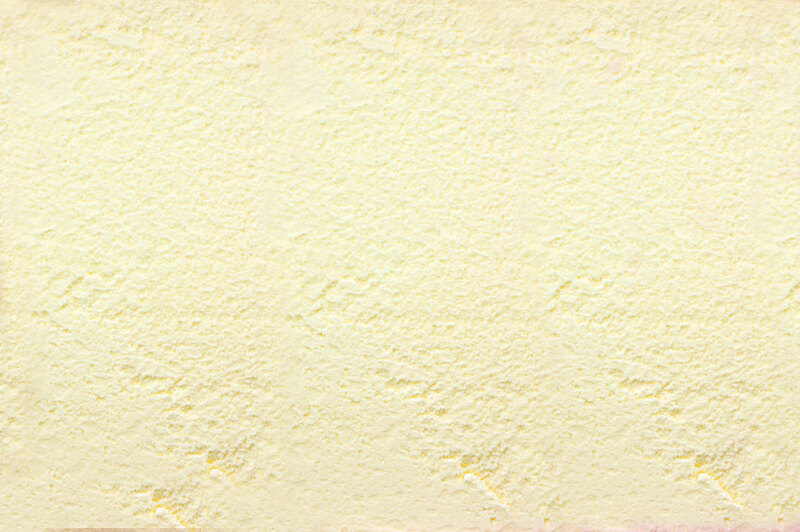 xanthan gum,modified food starch, polysorbate 60, artificial color, including FD&C yellow #5 & #6, red # 40.